Perhaps you have the builders in and are looking to replace your bathrooms as part of an existing refurbishment or if you are creating a brand new build luxury development, at Concept Virtual Design, we have the very latest tile colours, styles and textures, to enhance your project and bring it to life. 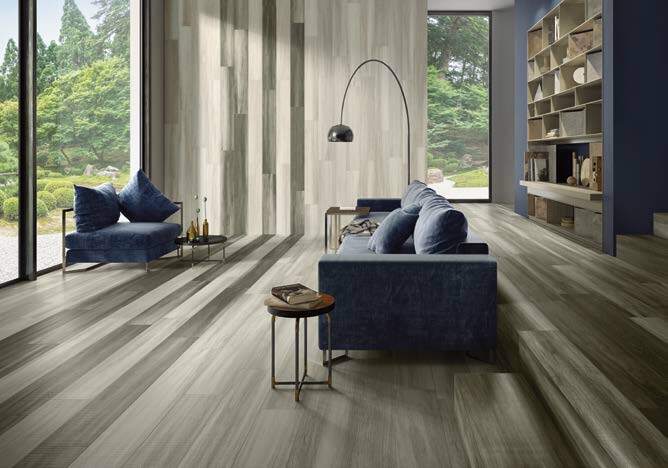 Our latest tile offering can be used as an “accent decor wall” or perhaps a “creative floor feature” in bathroom areas , entrance hallways and living rooms, conjuring feelings of relaxation after a long day and can visually stimulate your senses. 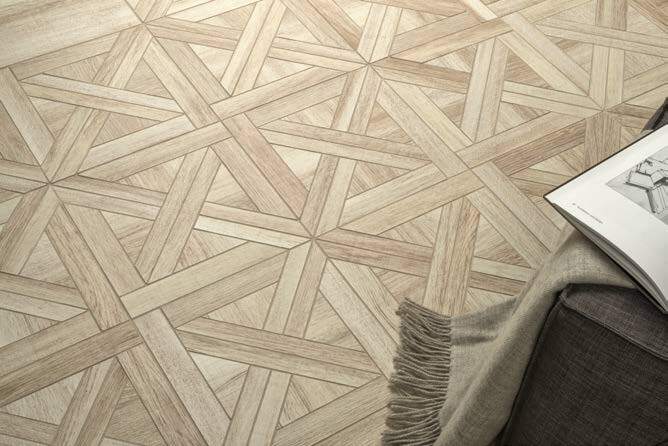 Concept Virtual Design offers state of the art, high-quality tile products in a range of colours as well as textures and patterns, allowing you to express your individuality and create luxury perfectly tailored to your tastes. 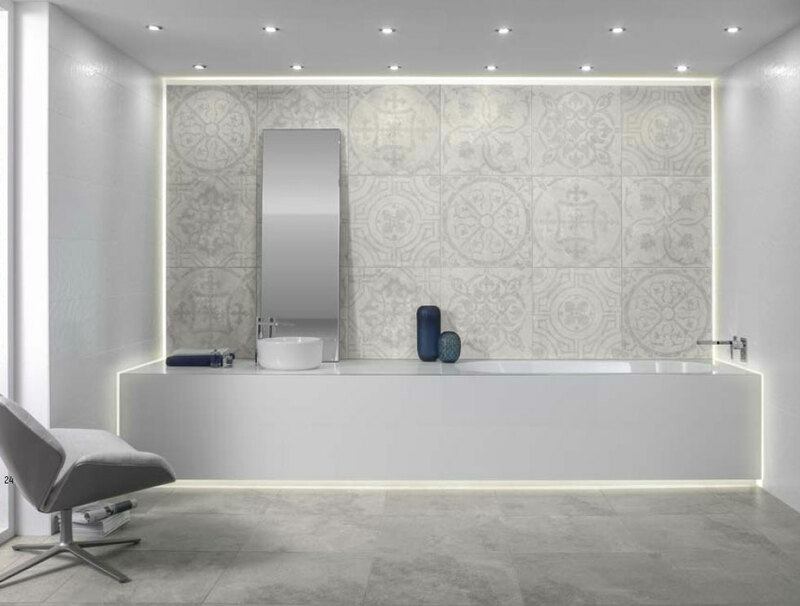 Our exquisite selection of tiles offers a wide range of choices with the very latest materials, including glass, digitally printed porcelain and specialist accent wall finishes, providing the complete selection you need, for a unique and contemporary high-end development. With choice including warm metallics, chic monochrome, and modular tones to create landscapes of colour composition, designing the perfect colour palette for your luxury development project. Our state-of-the-art tile and designer bathroom displays, show the very latest finishes, offering valuable insight into how they can work as a part of your refurbishment or new build development project. Visit our designer showroom in Maidenhead, voted best showroom in the area by Kitchens, Bedrooms, and Bathrooms Magazine, and discover how our in-house design team can optimise your project. This entry was posted in Latest Tile Finishes, Luxury Developments and tagged bathroom designers bray, bathroom designers maidenhead, bathroom designers sunningdale, Henley bathroom design, luxury bathroom design, luxury interior design. Bookmark the permalink.